A letter of warning was issued to the Nestle Purina Lehigh County Plant on January 2, 2015 for "significant violations" and was recently posted to the FDA website. 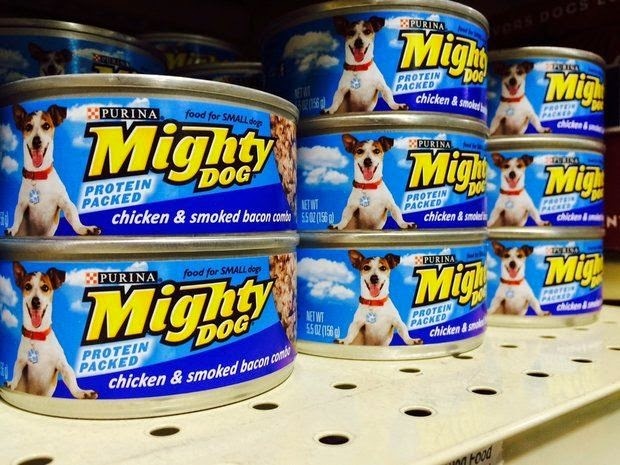 The inspection was conducted from September 15, 2014 to October 1, 2014 and says that the food was "prepared, packed or held under insanitary conditions" and could make your pet sick. Some of the products involved were Alpo Chop House Originals Roasted Chicken, Filet Mignon, Rotisserie Chicken in Gravy, Prime Cuts with Beef, Friskies Indoor Chicken, mixed grill, senior Beef and Rice Entree, Salmon Dinner, Mighty Dog Chicken Egg & Bacon Country Platter,Chicken & Smoked Bacon Combo, Lamb and Rice, Gravy Sensations with Turkey and Giblets in Gravy. • Failure to produce low-acid canned food in keeping with an FDA-approved process. • Failure to identify and record deviations from the FDA-approved process for producing low-acid canned food. • Failure to chlorinate or otherwise sanitize cooling water for cooling canals and recirculated water supplies. • Failure to establish a system to prevent unprocessed cans from mixing with processed cans in the event of an equipment malfunction. • Failure to install thermometers in a location where they can be accurately and easily read. • Failure to have all processing and production records signed or initialed by a qualified plant management representative. Please feed your pet a high quality grain-free, raw frozen food. Click here to learn more about the best foods to feed your cat or dog.